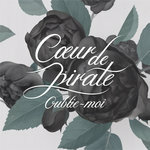 mikorose like all the songs Favorite track: Oublie-moi (Carry On). 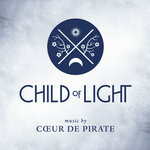 OscarH Vocally brilliant and brimming with emotion and orchestral features. 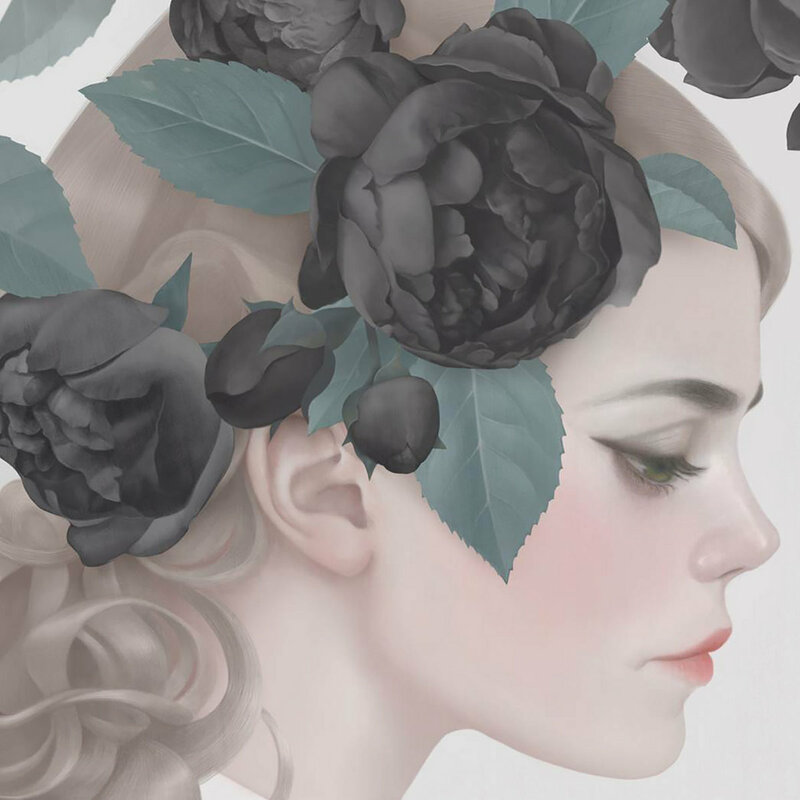 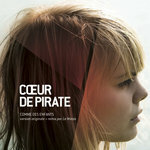 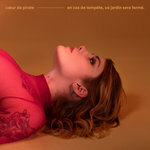 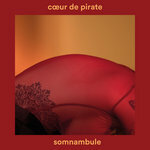 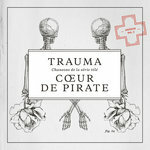 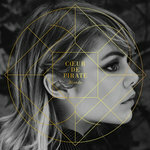 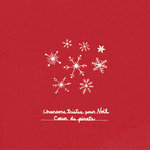 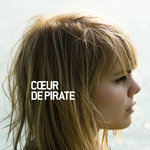 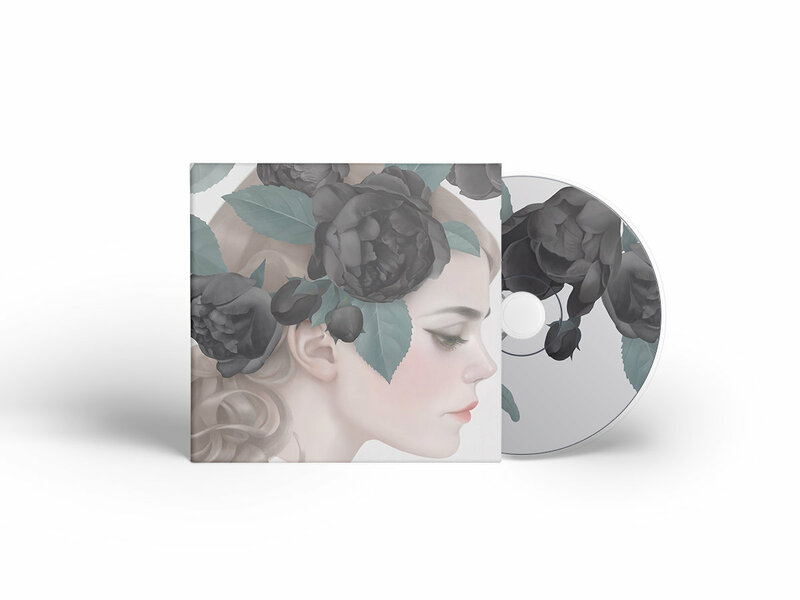 Coeur de pirate brings so much to the table and all of it fits together near to perfectly. 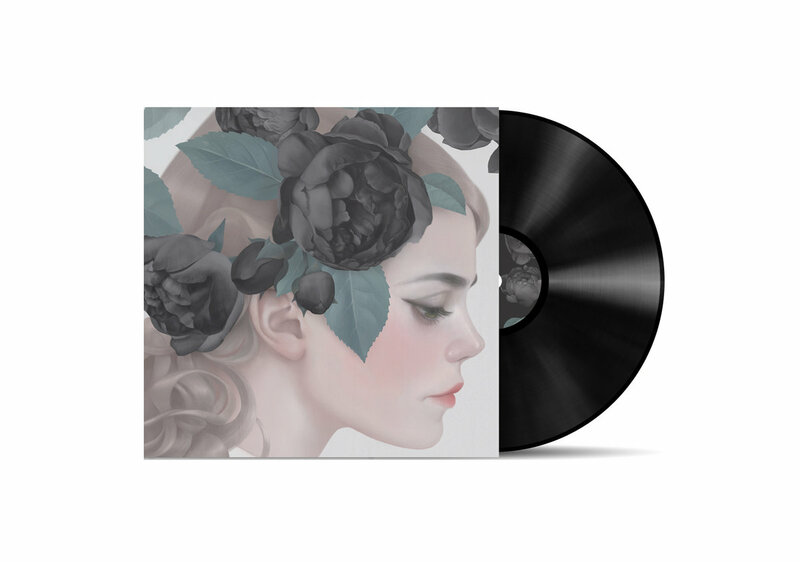 Favorite track: Oceans Brawl.